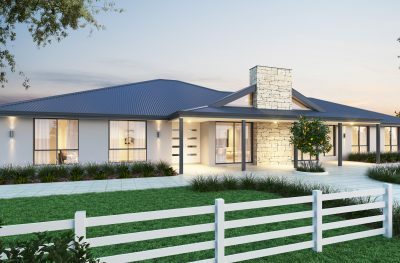 As one of the most awarded South West home builders in WA, we deliver stunning designs with quality workmanship and service excellence. 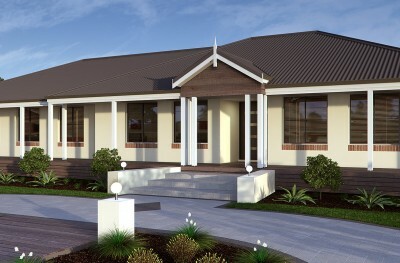 Each of our Ventura Homes are designed to accentuate the relaxed ambiance of the true South West lifestyle. 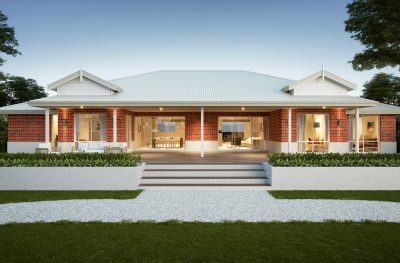 Whether you’re looking to build your new home in Waroona, Harvey, Busselton, Bunbury, Manjimup, Bridgetown, Margaret River or Augusta our South West team can help you chose the right house to match your family, lifestyle and budget. 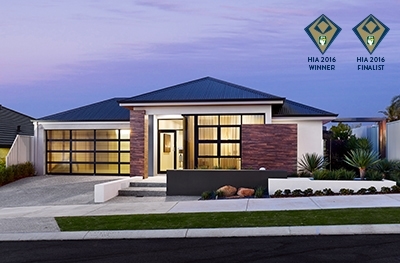 Award-winning home builders in the South West. 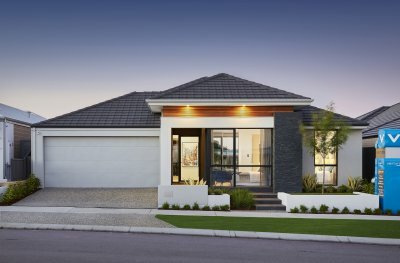 With an array of South West building companies to choose from, finding a reliable house builder you can trust can be an overwhelming decision. 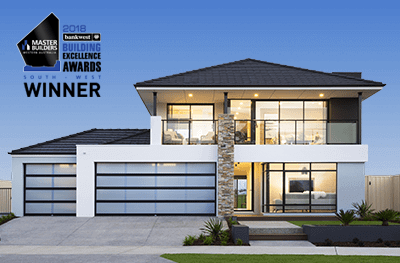 Recognised within the industry as WA’s leading new homes builder, our numerous awards are a testament to our commitment to excellence. 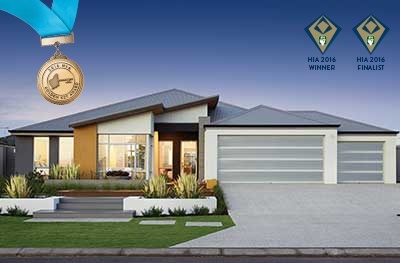 Our standards for design, quality and service are evaluated against the best, and consistently judged winners. 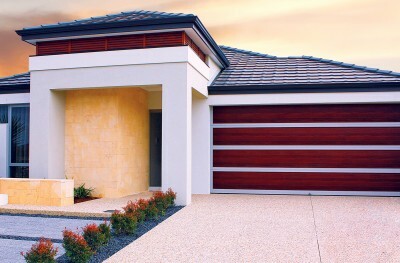 So, you know that your new home more than matches up to stringent benchmarks in every way. Because Ventura will never compromise on quality and style, we only partner with premium suppliers. 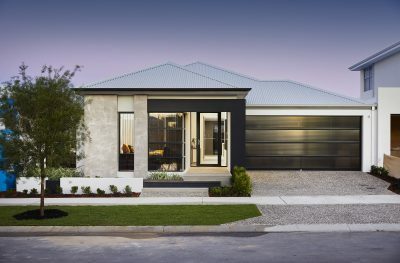 So, you can rest assured knowing that your beautiful new home is built using only the very best materials, fittings and finishes. 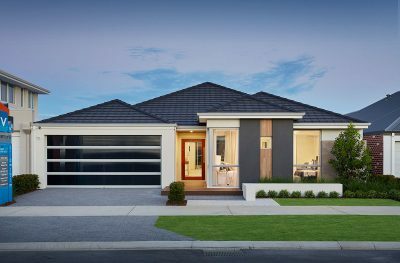 Our South West Team will help you choose the right home for your lifestyle, dreams and budget; answering everything you need to know about design, land, building, pricing, extras, inclusions, colours and anything else you can think of. Don’t just take it from us, read what some of our South West customers have to say about their build experience. I would like to take this chance to thank you for all your fantastic help and advice. 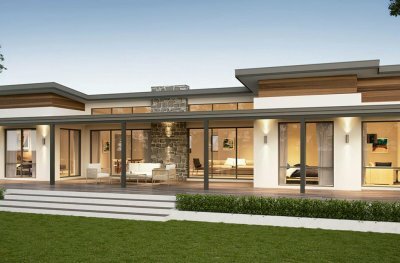 Building a house never gets easier but as per usual you have made the process that much easier. I love that you never seem board of the million questions that you probably get asked every day and your prompt reply never goes unnoticed. Your professionalism, attention to detail and knowledge of the area is exactly what anybody needs in a house consultant. I will be sure that you will be re looked up for my next build. Ventura is very lucky to have you! 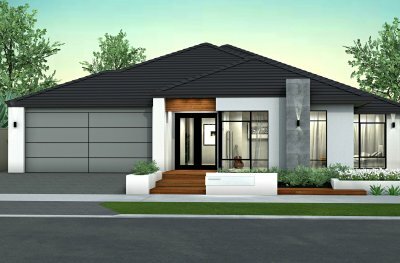 Signed up to build with Ventura Homes South West and just wanted to say how great he South West team has been so far, from our Sales Consultant in Busselton to the Consultant at prestart. 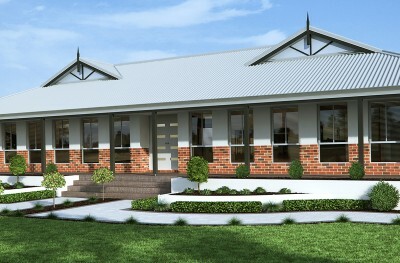 Can’t wait to see our home progress. From the day we met, our Sales Consultant has been the consummate professional; Extremely patient – with our ever changing plans and selections Knowledgeable – with styles, plans etc. etc., and if we threw her a curve ball would always come back with a prompt reply. Through her customer focused manner, put us at ease during what can be a stressful period for the client. In summary, she is a lovely person, full of life and it has and still is a real pleasure to conduct business with her and call her a friend. You absolutely hit the nail on the head with this design! It is everything we want plus more! 10/10!!! We have noticed all the little details you’ve put in for us and it is an amazing house. If this is in our price range we will be over the moon. Courtney LOVES it and can’t wait to thank you. She said she wants to move in straight away! I know I’ve said it a lot but we really really appreciate all the work you’ve put into our dream. 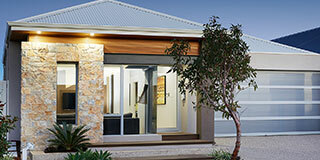 My first contact when building with Ventura Homes was the Sales Consultant. I found her to be a great help when deciding how to adapt the plans of an existing plan to exactly what I wanted my new home to look like. She was very knowledgeable on what could be done and what wouldn’t work, or would be extremely costly to change, and offering suggestions for alternative solutions. 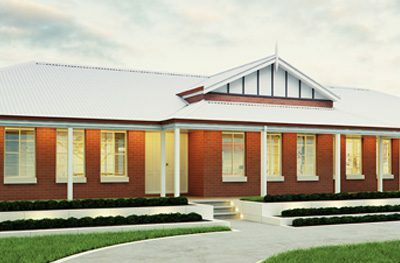 I found her extremely easy to talk to, very sincere and helpful, whilst maintaining high ethical standards in helping me through the sometimes stressful process of planning to build a new home. Our Sales Rep has been extremely helpful, very easy to contact and amazing at responding to queries. She’s been fantastic to deal with. 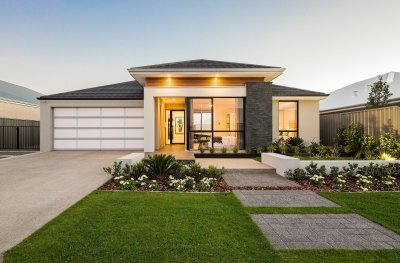 I have recently built a home with Ventura Homes. My Sales Consultant has been with me through the whole building process from beginning to end. She was very patient and happily answered all of my questions. Nothing was too much of a problem. It made building a pleasurable experience. Just a quick note to thank you for the manner in which you conduct both our contract negotiations and also the after sales help that you have given Jenny and I as we have moved through the various stages of our Ventura home project. You have been a pleasure to deal with! 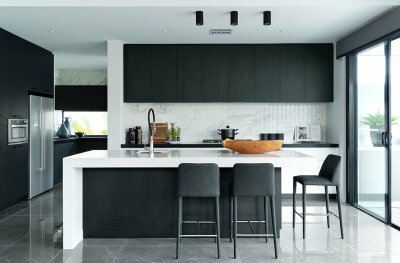 I know that we have been demanding clients and as with most home buyers/builders we definitely needed considerable assistance and reassurance. You showed an admirable ability to be direct and confident with your advice without at any time appearing officious or frustrated. Also thank you for the follow up phone calls to check on our progress and the offer to provide assistance when required. I am sure that the rest of the build will be plain sailing. Good luck with your future sales and if all goes as well as can be expected then I think we will be looking to build again in about 12 months’ time. 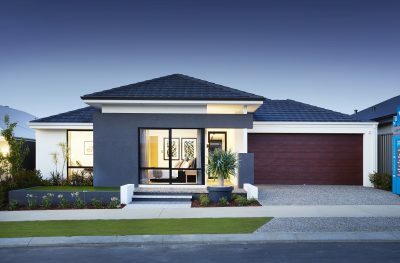 Just a quick note expressing my sincere thanks for the excellent customer service provided to myself and my wife when we were in Western Australia visiting your display home located at Vasse earlier this year. We met with our Sales Consultant who from the start of the meeting made us feel extremely welcome and conveyed a truly sincere interest in what we required. 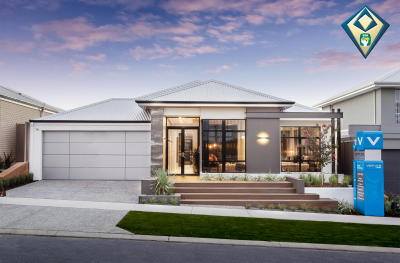 This was the first time we had attempted to build a new home and our Sales Consultant was extremely helpful in pointing out not only good points of engaging a home builder but also the possible pitfalls. 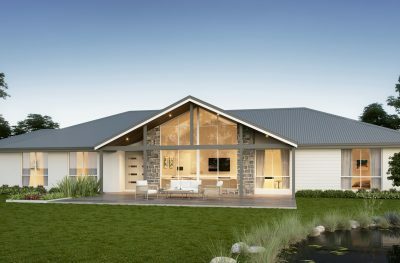 This was reassuring to hear rather than the usual sales pitches we had encountered with other home builders we had met also with during the same trip to Western Australia. 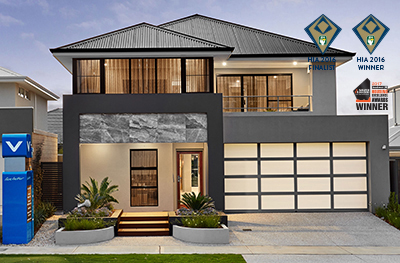 She also conveyed with not only great knowledge but also in easy to understand terms the building process and the options we had in customizing the build to suit our preferences. We have since and in the main due to hergreat service and follow up ensuring what could have easily been a painful path for us from start to construction completion, especially considering the many thousand kilometres of separation involved, has now actually resulted in quite the opposite experience. Please pass my thanks to our Sales Consultant and recommendation to anyone contemplating building with Ventura Homes. 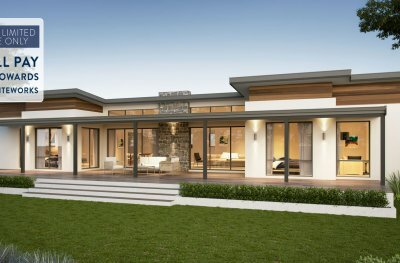 We are in the process of building our second Ventura Home. The first one was in Perth and now this one in Busselton. We travelled down to the South West with the idea of buying an established property, and failed to find one we were happy with. We were able to purchase land however, in the area we wished to retire, Geographe. 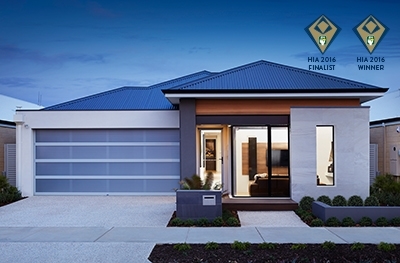 Of course our hunt for our retirement property then began, and this took us to the Display Village in Vasse where we found a Ventura Display home. We were greeted by your Sales Consultant with a very warm welcome. The Sales Consultant could not have been more helpful and made us feel very confident with his knowledge and experience. We spent some time going through many options and ideas and came away feeling very comfortable with our choice once again to build with Ventura. Now we are on our way to again watching a new home being built. 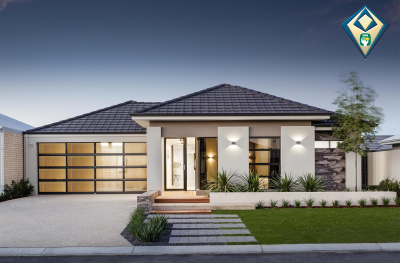 Our Sales Consultant has been with us all the way, with moving the process along speedily and thoroughly, working many hours to provide us with our requirements and also helping with ideas to assist us in our planning. Our Sales Consultant continues to be in touch to help in any way he can. We must commend him for all his hard work, he is a great asset to your Company.